Ready to search for opportunities? Including large State and Federal RFPs and hard to find city, county and school RFPs in the United States. Access opportunities nationwide with unlimited searches and daily opportunity email updates. Hundreds of resources for bidders, including M/W/DBE Program Directory and a video series for new bidders. 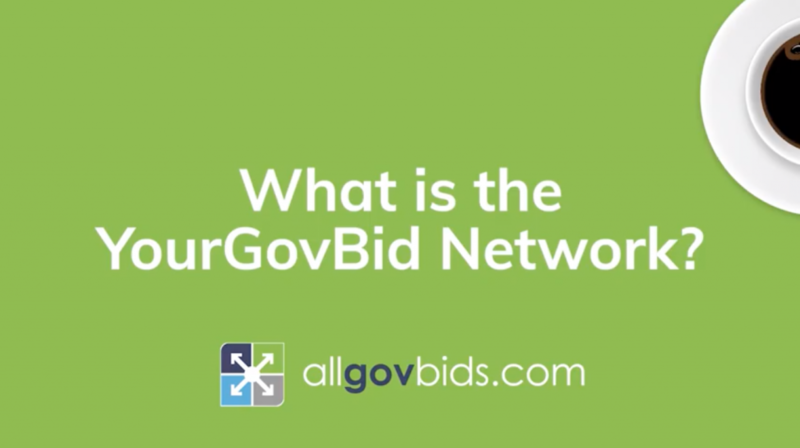 The Your Gov Bids Network is a family of over 100 websites that provide our customers access to bid invitations and RFPs from many thousands of government agencies and public entities, and access to other resources relevant to government contractors. 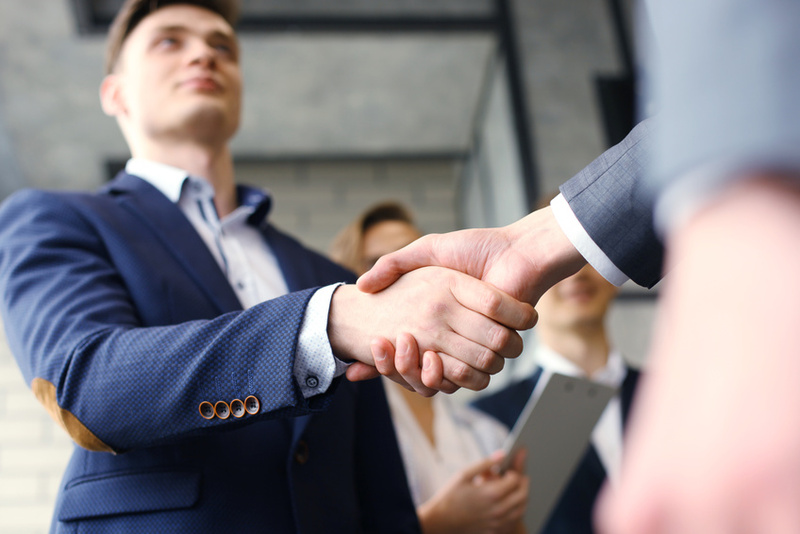 Though pursuing government bid and RFP opportunities can be a very lucrative and stable move for many suppliers or businesses, it can also be a complicated and difficult process to navigate. This definition outlines how government purchasing works, how the contractor and governments benefit, as well as some examples of government purchasing. Billions of dollars are spent every year by federal, state and local government entities and agencies on goods and services. Our resources will get you started as a government bidder! 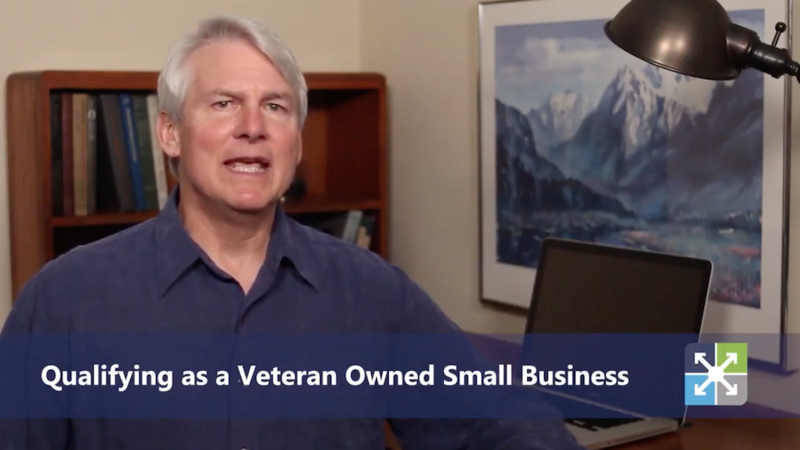 Want to expand your business with government contracts? The Oregon Department of Fish and Wildlife's Marine Resources Program is soliciting bids to hire a Contractor to provide a vessel, crew, and technical support for the purpose of conducting 5-7 days of at-sea surveys with a remotely operated vehicle (ROV) between the dates of March 18, 2015 - June 30, 2015. ROV surveys will target rocky reef habitats, fish, and invertebrates in 10-50 fathoms water depth in the vicinity of Port Orford, Oregon, including Redfish Rocks and Orford Reef. The Department will use a small ROV to obtain video footage of the seafloor along pre-planned survey lines. The success of this research project depends in large part upon the Contractor's vessel, the Skipper's knowledge of the survey area and vessel handling abilities, and the Skipper and crew's knowledge and skill in conducting safe, effective and efficient vessel and in-water gear operations. We make keeping up with new bid and subcontracting opportunities easy! Start your 7 day free trial and access bids in minutes.